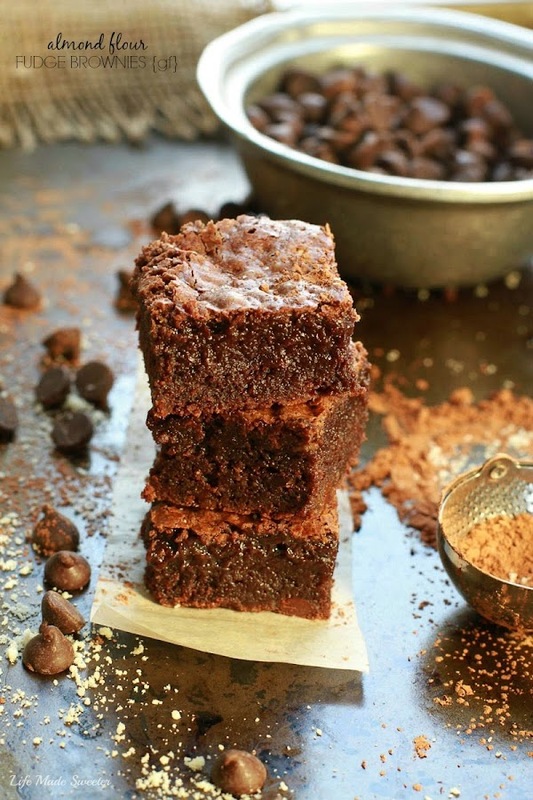 An easy and super fudgy brownie that’s made with almond meal and coconut oil. You’ll never know they’re gluten free and made with NO butter. Hooray for another Friday! I thought we could all use some brownies to celebrate that the weekend is here. Not just any brownies though. 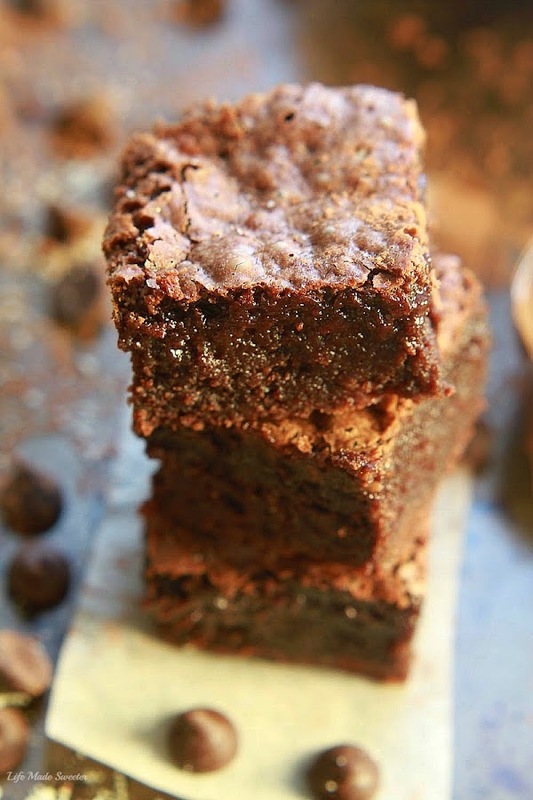 These are super fudge-y, moist and oh so chocolate-y. Plus did I mention that they’re gluten free too? My chocoholic dessert loving husband couldn’t even tell that these had NO wheat and NO butter. In fact, these have now become his new favorite brownies. 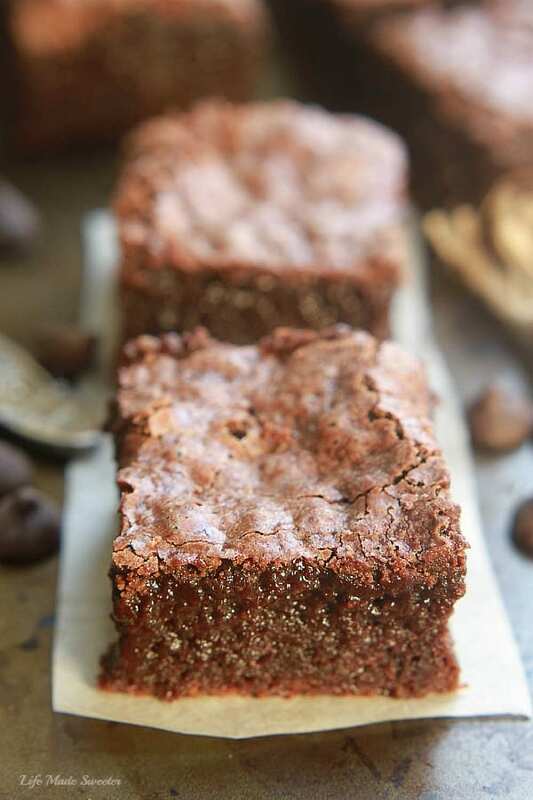 If you love a NO fuss, rich, chocolaty brownie with crispy edges and a gooey center, these are definitely your PERFECT brownie. If you want them slightly crispier and less gooey, just leave them in the oven for a few minutes longer. They are made with almond flour and coconut oil which help produce that soft, gooey and chewy texture. I tested out quite a few different batches of these brownies back in March when I received the big shipment of Bob’s Red Mill Finely Ground Almond Meal/Flour. 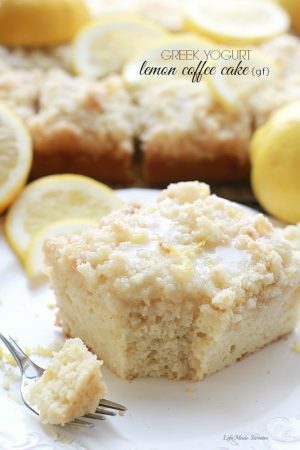 I am so excited that I can finally share it on here since my entire family loved this recipe. The best part is, these gluten free brownies come together easily and are made with basic ingredients that you can find in any store. We decided to keep them nice and simple but you can totally choose to top them off with your favorite nuts or more chocolate chips. 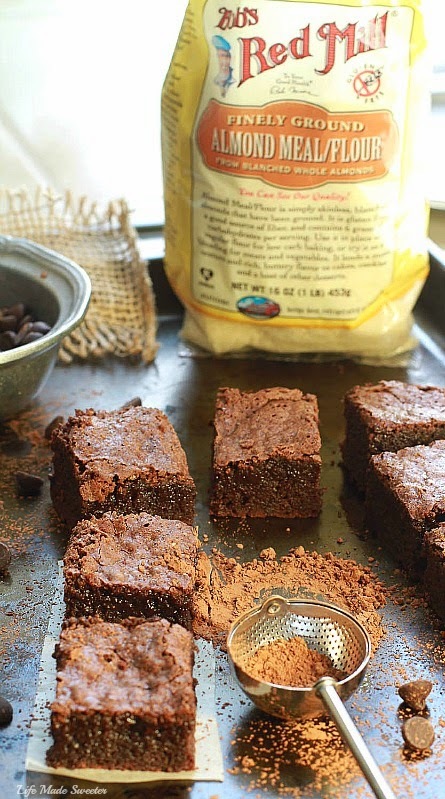 An easy and super fudgy brownie that's made with almond meal and coconut oil. You'll never know they're gluten free and made with NO butter. Preheat oven to 325 degrees. Line an 8x8-inch baking pan with parchment paper or foil sprayed with cooking spray. In a large microwaveable bowl, melt coconut oil and chocolate chips in 30 second increments until smooth, stirring after each increment. Set aside and let cool slightly. Whisk in granulated sugar and brown sugar until smooth. Whisk in vanilla extract and eggs one at a time until well incorporated. Meanwhile in a medium bowl, sift together the almond flour, cocoa powder, baking powder and salt. Gently fold the dry ingredients into the chocolate mixture until just combined. Stir in another 1/2 cup of semi-sweet chocolate chips. Pour into prepared baking pan and smooth evenly with an offset spatula. Top with chocolate chips or nuts if desired. Bake 25-28 minutes just until set. Be careful not to over bake! Cool in the pan completely before cutting into squares. 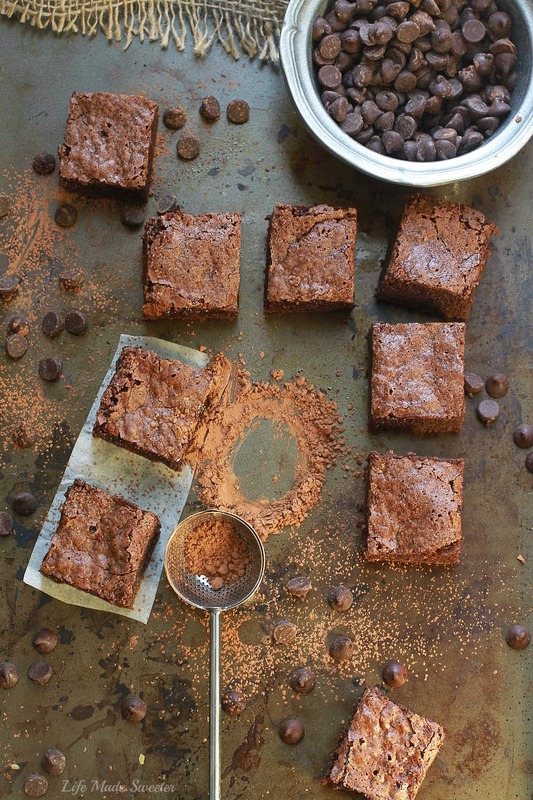 If you prefer brownies that are slightly crispier and less gooey, leave them in the oven for a few minutes longer. I wouldn't recommend longer than 5-7 minutes though.